Dry and damaged hair can be so hard to nourish and take care of! Hair Bar NYC is giving 3 lucky winners a chance at scoring themselves a prize pack that promises to repair your damaged hair! 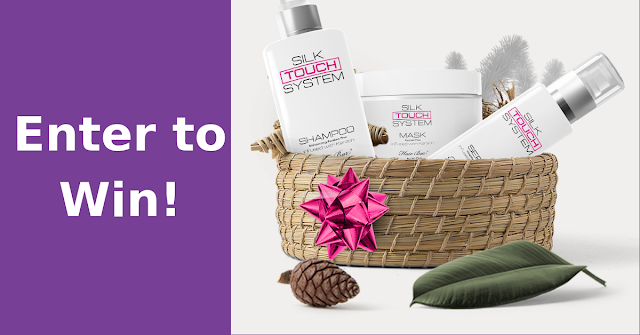 3 Winners will get a prize pack valued at $99 with 3 products to pamper your hair. You have until February 8, 2019 to get your entry in and gain yourself bonus entries by referring your friends and family. To refer friends make sure you complete the other tasks for them to be eligible. Open to Canadian residents excluding Quebec. You may not be able to enter from a cell phone as this is a Facebook app hosted giveaway.